’Continuous restructuring’ was likely to continue for grain merchants. Arable farmers have been warned to be careful who they trade with following a major shake-up in the grain merchanting sector. Following the demise of Wellgrain, agribusiness consultant Richard Whitlock warned producers more restructuring would be likely, with grain trading a ’crowded space’. Wellgrain went into administration last year and ’more restructuring and bad results’ in the sector had followed, he said. The Lillico Group in south east England pulled out of grain trading to refocus on family property and retail interests. Dalmark withdrew from grain trading in February, with Cefetra taking on its stock and forward book. Dalmark corporate director Matthew Dalton said it was impossible for small, regional grain merchants to be profitable and added they had come to the decision before they got into a situation where they could not pay their creditors. Suffolk merchant Chilton Grain has also handed the baton to Cefetra. 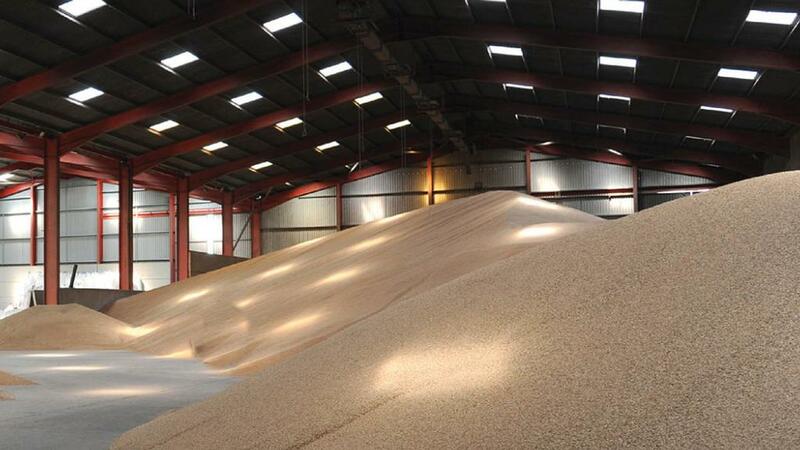 Mr Whitlock said: “Earlier this year Openfield produced another set of poor results with losses over £3 million, now Fengrain has reported losses in excess of £2.5m. “In reality, the cost of entry into the grain market is too low. With higher volatility and a smaller crop to market many merchants’ overheads are too high or margins too small. “It is time to be very careful who you trade with. “It is certainly a crowded space and it looks increasingly likely more restructuring is to come." James Bolesworth, director of CRM AgriCommodities, said grain markets were very different to 10 years ago. “It would appear highly likely that commodities businesses will need to continue evolving in order to remain competitive in the future," said Mr Bolesworth.